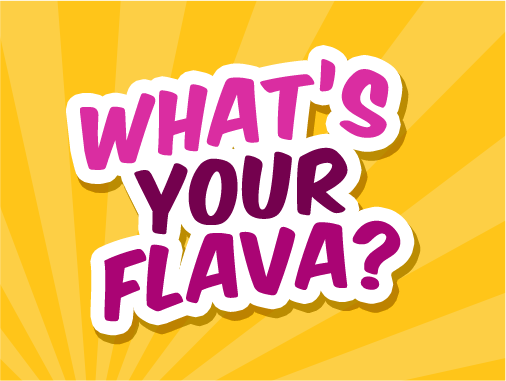 What's your flava? 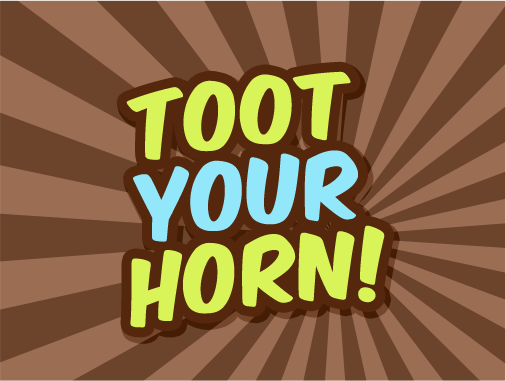 Toot your horn! 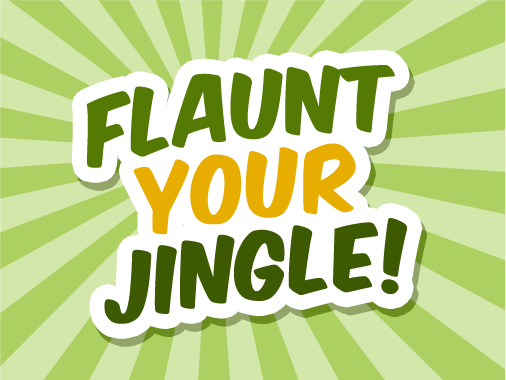 Flaunt your jingle! 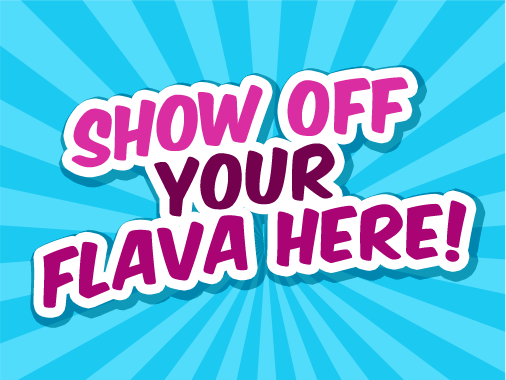 Show off your flava here! 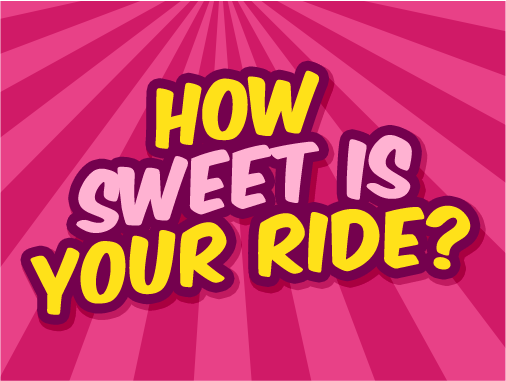 How cool is your ride? 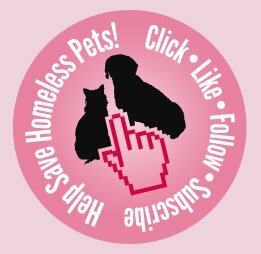 Post and view photos to our gallery for free now! 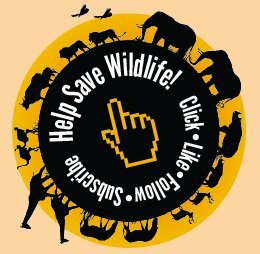 *** Please follow directions, don't use all caps & post your photos below.